1 Bed 1 Bath 868 Sq. 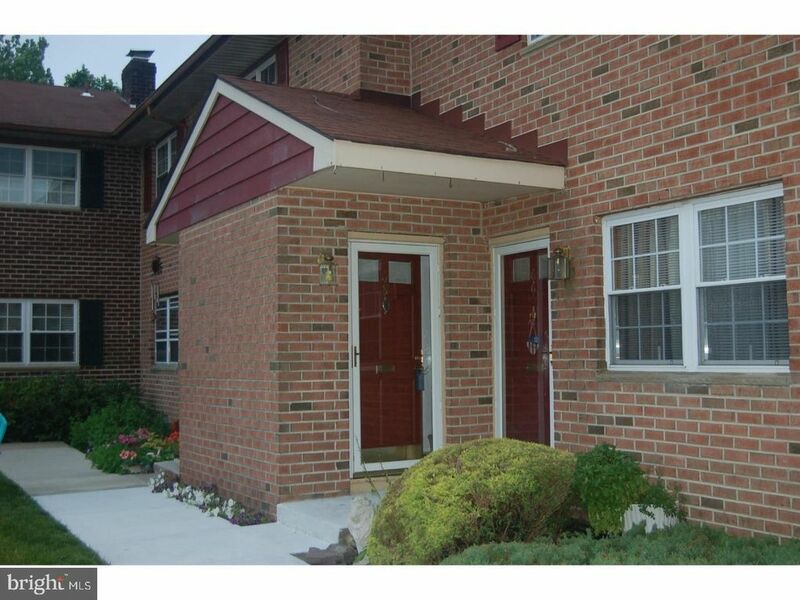 ft.
Easy living, low to no maintenance, quiet location, that is what awaits you with this upper unit in Medford Mill. Situated at the back of the development facing the woods, you will also be close to the community pool and tennis courts for some fun in the sun. This condo offers a full appliance package to include and washer and dryer, many upgrades throughout including newer thermal windows, as well as ceramic tile in the foyer, kitchen and bathroom. The eat-in kitchen offers maple cabinets, glass front display cabinets, gas stove, dishwasher and refrigerator. The nice sized rooms are the perfect blank slate for any style of d~cor. Bonus: there is a scuttle attic for storage. This development is in a great location in the Medford Twp School District. Close to 70 for easier commutes, in walking distance to the adorable main street with eateries, shopping and breweries, and a number of great local events to take part in all year long. Elementary School: KIRBYS MILL E.S. 1 beds 1 Bath 868 Sq. ft.